The Fulton Steamboat Inn is truly a unique-looking hotel, and the most authentic lodging in beautiful Lancaster County, PA. The Fulton Steamboat looks like a steamboat; peacefully surrounded by tranquil water, ducks, and a koi pond – but instead of noisy steam, you’ll find a tranquil atmosphere, and beautifully decorated Victorian and Nautically themed accommodation. When seeing the “steamboat” with its three elegant decks boasting authentic riverboat inspiration, some guests ask us if we truly are a boat, or when we converted the boat into a hotel. 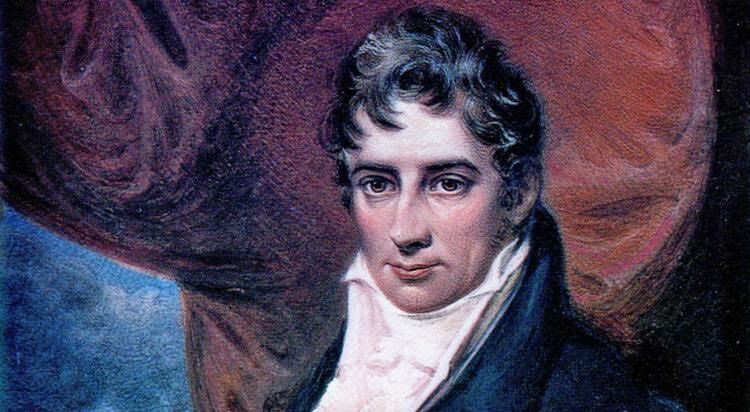 Our unique hotel was named after Robert Fulton, an American engineer and inventor who took steamboating from the experimental level to commercial success, and who was actually born just a few miles from our hotel’s location. Although he did not live a very long life (he died when he was 49), Fulton was a very accomplished and creative man. His name is all over Lancaster County, and his influence stretches even wider — his work included developing and marketing a steamboat, designing a submarine for Napoleon, configuring canals in the U.S., patenting a mill that cuts marble and machines that spun flax into rope, and painting works of art. Here’s Robert Fulton’s self-portrait, with a brig torpedoed by his submarine in the background, from circa 1815. Image courtesy of New York Historical Society. Robert Fulton is not the only famous person who lived in our charming Lancaster County. James Buchanan, the 15th President of the United States, was originally from Franklin County, but called Lancaster his home. He lived at the Wheatland place for a long time, located at 1120 Marietta Avenue, now a museum. Milton Hershey, also known as The Chocolate King, was born in Derry Township and grew up in a Mennonite family. He opened his first local candy factory, Lancaster Caramel Company, in 1883, sold it in 1890, and then started the world famous Hershey Chocolate Company. Thaddeus Stevens, a member of Congress and a fierce abolitionist, was born in Vermont in 1792, but moved to Lancaster in 1842 and set up his law practice with strong anti-Mason and pro-Whig views. He died in 1868 and was buried in Shreiner’s Cemetery in Lancaster. And something from the more recent history: Barney Ewell, J.P. McCaskey High School Class of ’36, the only Lancastrian ever to win an Olympic gold medal. He is buried in Conestoga Memorial Park, according to LNP archives. Ewell won dozens of national and international track and field titles, and was likely the fastest man in the world at some point in the early 1940s. Unfortunately, he was in his prime during the World War II, when The Olympic games of 1940 and 1944 were canceled. He finally got to the 1948 Olympics in London, at age 30, and still won a gold medal in the 400 relay, and silvers in the 100 and 200 meters. Whether you’re a visitor coming to explore picturesque and full of history Lancaster County, or a local looking for unique places for a gateway – we welcome you aboard the Fulton Steamboat Inn for a wonderful lodging experience in Lancaster PA.
Book your “Steamboat Passage” today.